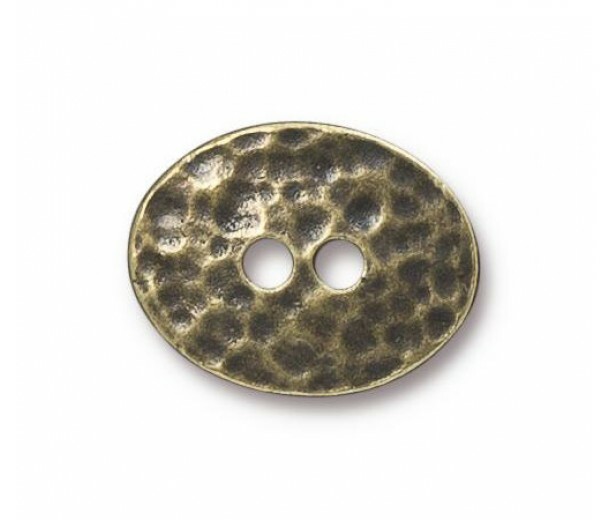 This gorgeous button is cast from high quality pewter in an oval shape with hammered texture and given an antique finish. 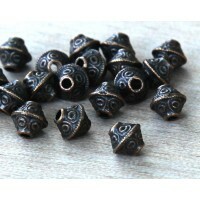 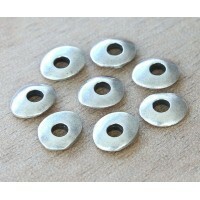 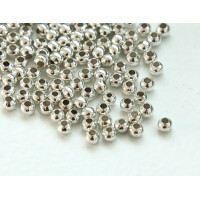 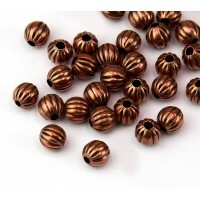 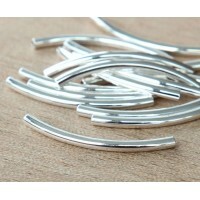 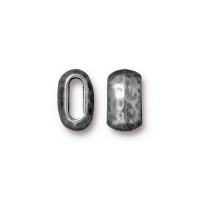 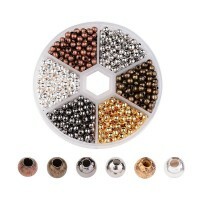 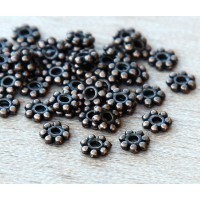 The possibilities are endless with these button beads - you are limited only by your imagination! 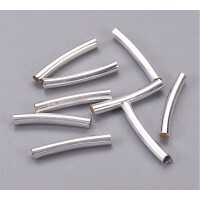 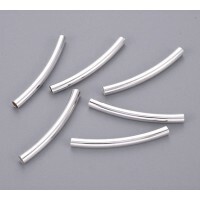 Use them to finish wrap bracelets or multistrand necklaces, attach them to a bail and use them as a pendant, make them the star of a lariat necklace, or use them to close leather cuff bracelets.